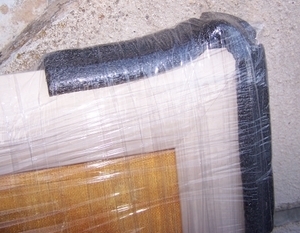 Decoration completely protected against the risks of the transport. 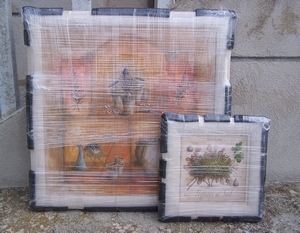 Our long experiment in the field of the frame guarantees you an irreproachable packaging for the shipping of our paintings. 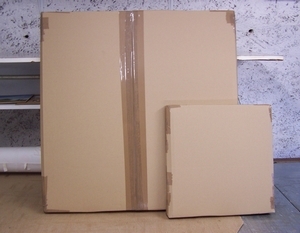 All the angles or the edges of our frames are protected by a foam polyethylene. The group is then filmed completely, then the whole is placed in a cardboard which offers a definitive protection of your decoration.